The Concordia Student Union co-op housing project hit a bump in the road. 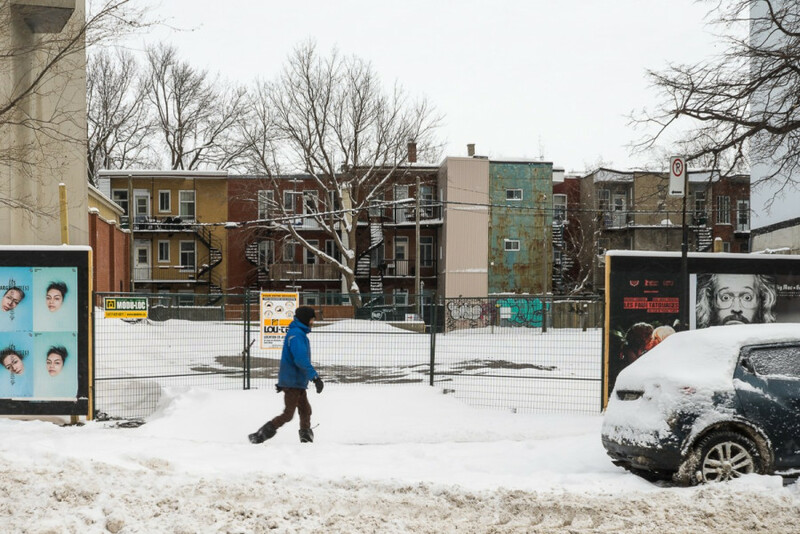 The CSU needs to find an extra $200,000 to meet the requirements to get the construction permit from the Plateau-Mont-Royal borough. The building’s exterior was to be made of wood, steel and brick. The borough wants the exterior to be all in brick—a $200,000 design change. The project originally received approval from the borough in October 2017, conditional to the final architectural approval. “The most concerning thing right now for the project is the delays, or timeline, the how long it’ll take before we actually get the final approval,” he added. 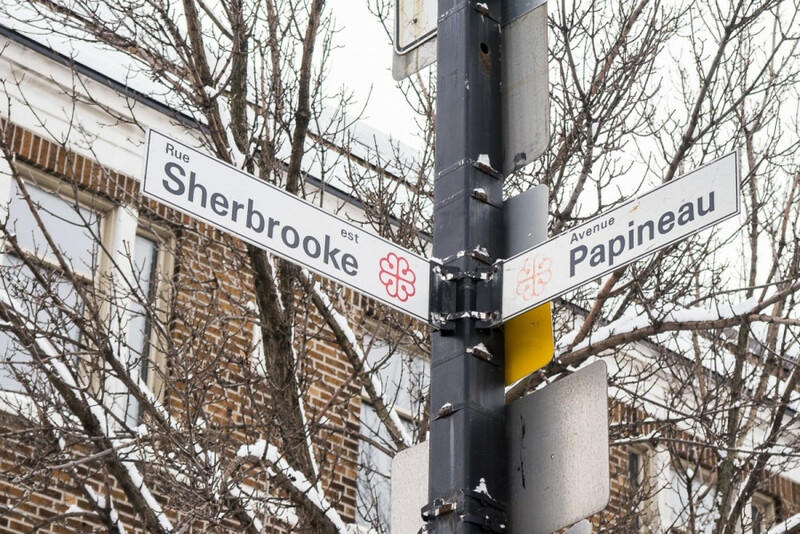 Construction on the building that will be on the corner of Papineau Ave. and Sherbrooke St. East, next to La Fontaine Park, was to begin in summer 2017, with plans to open in summer 2018. In November, the CSU had announced a year-long delay in the opening of the cooperative to summer 2019. Levesque said that they have sent the new architectural plans to the borough and are expecting a response in March. According to Riaz, the CSU is trying to find that money in other parts of the budget to build the cooperative. The CSU originally invested $1.85 million from the Student Space, Accessible Education and Legal Contingency fund to the Popular University Student Housing fund. Riaz said that the CSU would like to continue to work within that budget, and not have to take more money out of the SSAELC fund. Once the building opens, there will be 90 apartments in varying sizes, from one to four bedroom units with average rental prices at $470 per month.